Australia Post and Dubai-based logistics and express operator Aramex have formed a strategic alliance to provide Australian businesses and online shoppers with greater access to emerging e-commerce markets. Aramex has strong presence in ME, SEA and India. Under the terms of the agreement, Australia Post and Aramex will enter into an Asian-based joint venture, targeting the global e-commerce market with a particular focus on Asia. The joint venture will build on the service capabilities of Australia Post’s logistics and freight delivery subsidiary, StarTrack, and Aramex’s global express delivery network. The partnership will also see StarTrack acquire Australian-based courier service Mail Call from Aramex. 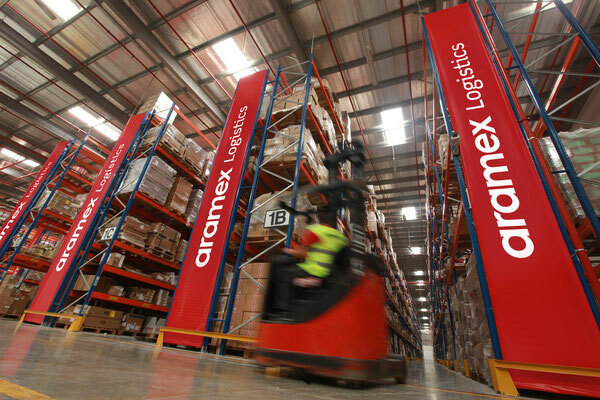 Aramex, whose annual revenues soared by 50% over a four-year period to US$1bn in 2015, has a presence in a number of important markets for Australia, including the Middle East, South East Asia and India. In a joint statement, the companies said the new alliance will help Australia Post grow the Australian e-commerce market, capturing more inbound e-commerce parcel volumes and providing a platform for outbound growth, particularly for Australian small businesses. The partnership is reflective of the 20% annual growth in cross-border parcel volumes in Australia, which is measured against slowing domestic parcel growth and international competitors entering the Australian market.